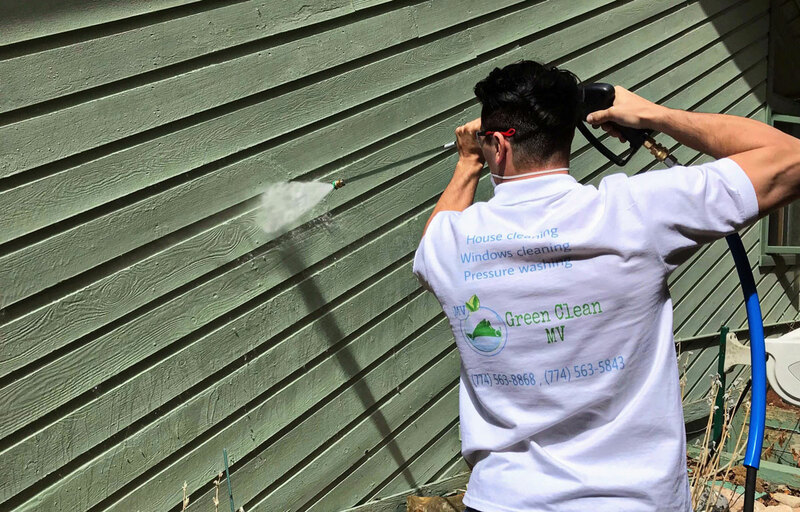 Our pressure washing team is experienced and trained to properly wash away unwanted dirt and grime without damaging painted surfaces or shingles. Windows are a reflection of how your home is cared for. Beautiful, clean window lets in the sunshine and gives you a glimpse of your neighborhood. But as you no doubt know, keeping them clean can be difficult. Green Clean team’s window cleaning services will give you the view you want at affordable price. Our cleaners are trained to produce a gleaming, streak-free shine that will make your windows the focal point of any room.